According to a recent study by VSP Vision Care, the largest not-for-profit vision benefits provider in the U.S., and market research agency YouGov, eight-in-10 parents (83 percent) agree that a regular eye exam helps kids do their best in school, but four-in-10 (41 percent) wait until their child complains about their vision to schedule an eye exam. Here are some guidelines to ensure you’re taking care of your child’s eyes properly. • Watch for signs that indicate a vision problem. Common signals include covering one eye, holding reading materials close to the face, a short attention span and complaining of headaches or other discomfort. Parents need to look for these signs, as many kids, not knowing what seeing clearly looks like, won’t complain. • First eye exam should be done at six months of age. Most parents don’t know that children should have their first eye exam when they’re only six months old! This is particularly important, as experts say as much as 80 percent of learning is done visually. • An eye exam can detect early signs of health issues like diabetes. More kids than ever before are developing type 2 diabetes in the U.S, according to the Centers for Disease Control and Prevention. An easy way to help detect early signs of diabetes in kids and better manage the condition is through annual comprehensive eye exams. • Don’t underestimate the importance of eye exams. Yearly trips to the eye doctor are as important as annual visits to pediatricians or dentists. Don’t just assume all is well if your child is not squinting or complaining about his or her eyes. 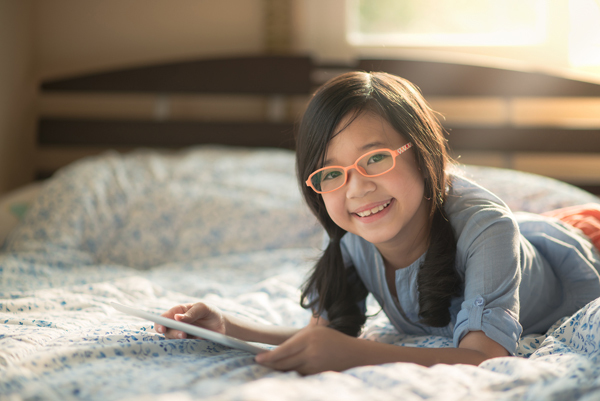 Because vision may change frequently during childhood years, regular eye and vision care becomes even more important. Your child should receive a comprehensive eye exam every year, or more frequently if specific problems or risk factors exist or if recommended by your eye doctor. • Eye protection during sports and outdoor activities. Playing sports is important for your child’s overall development, however, thousands of children suffer sports-related eye injuries each year, nearly all of which could be prevented by using the proper protective eyewear. That is why it is essential that all children wear appropriate, protective eyewear whenever playing sports or when performing any outdoor activities, such as lawn mowing and trimming. 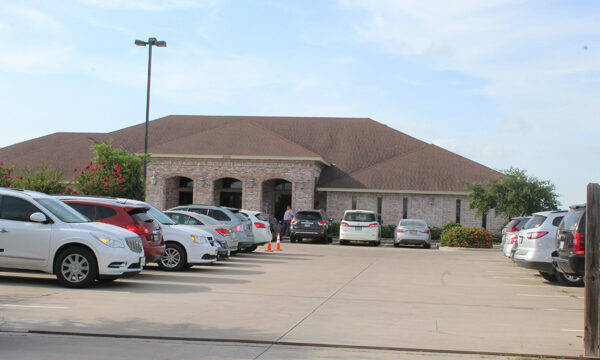 To find an eye doctor near you, visit VSP.com. Taking care of your child’s eyes while they are young will help them perform their best in and out of the classroom and will set them up for a lifetime of success.